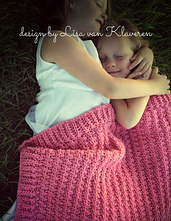 Facebook - Find me on Facebook! 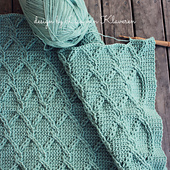 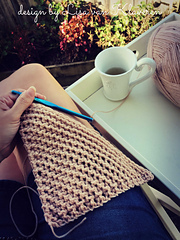 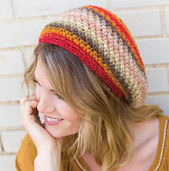 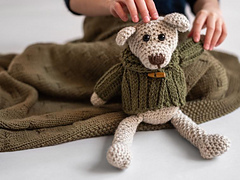 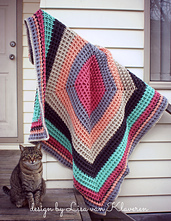 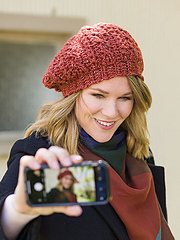 About me: I have been crocheting since age 5 and began designing “officially” in my early 20s when I had a few baby afghans published in various American crochet magazines. 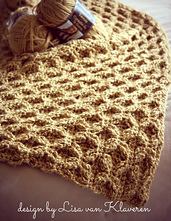 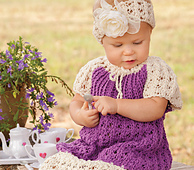 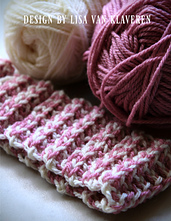 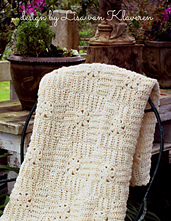 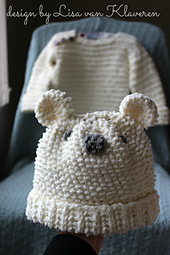 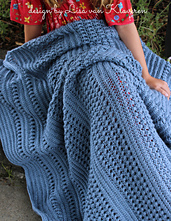 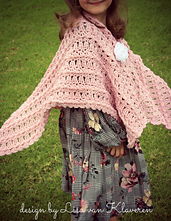 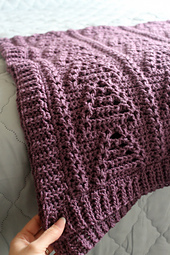 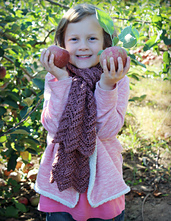 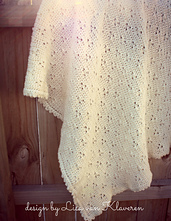 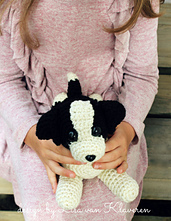 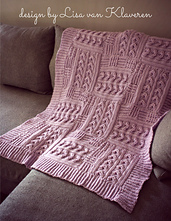 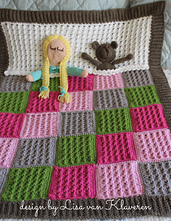 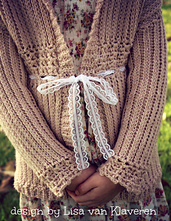 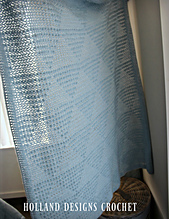 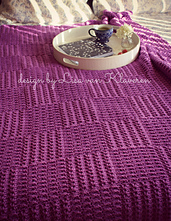 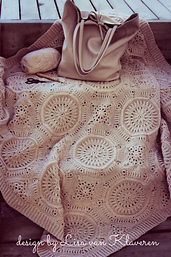 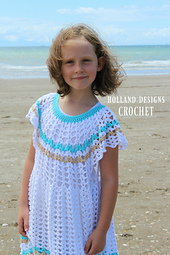 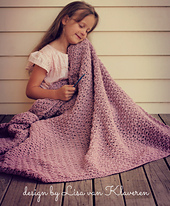 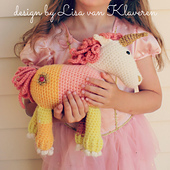 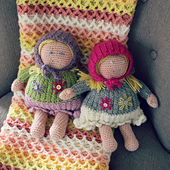 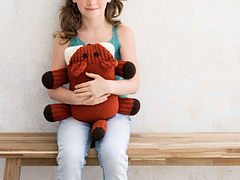 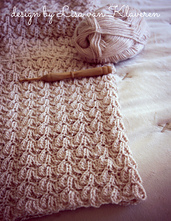 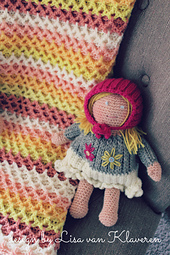 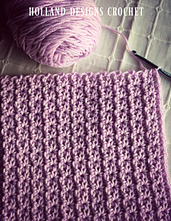 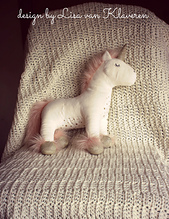 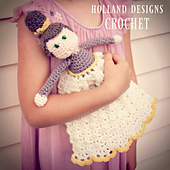 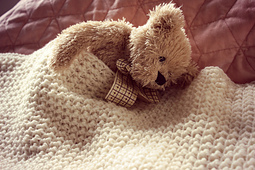 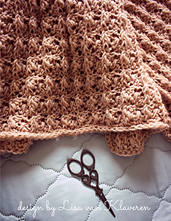 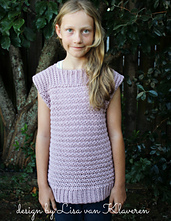 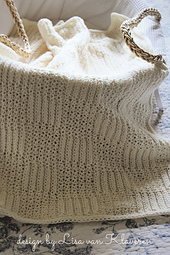 My “career” as a crochet designer began when I became a stay-at-home-mom to my daughter, Holland, in March 2008. 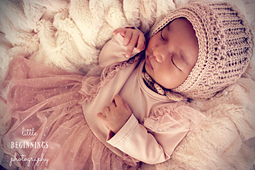 My husband and I now have 2 more daughters: Madison & Adelaide. 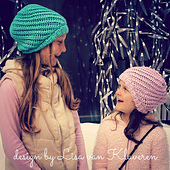 All 3 girls model mommy’s designs. 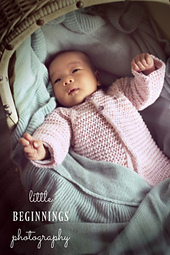 I take most of my own photos and have discovered a real love for photography!